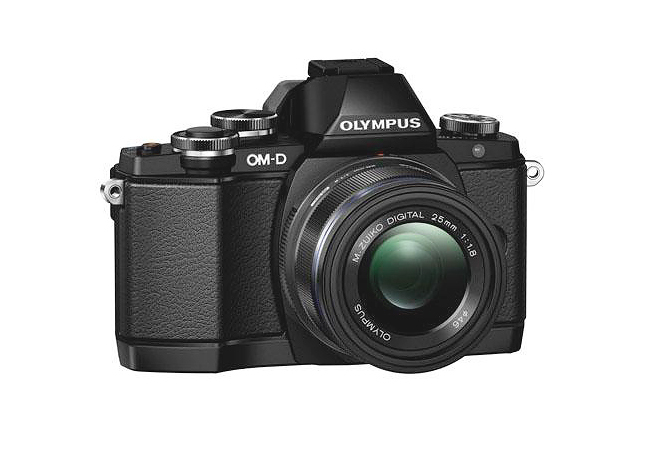 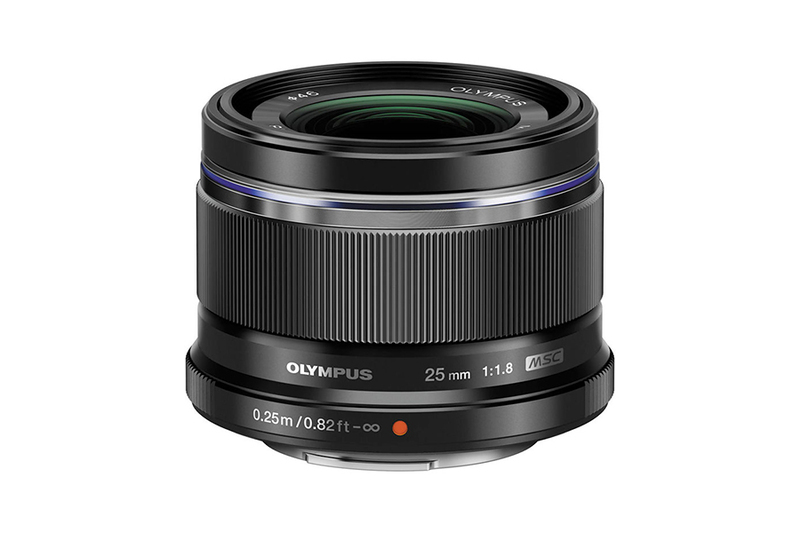 The Olympus M.Zuiko Digital 25mm f/1.8 Lens is an extremely fast fixed lens with 50mm effective focal length ( 35mm equivalent). 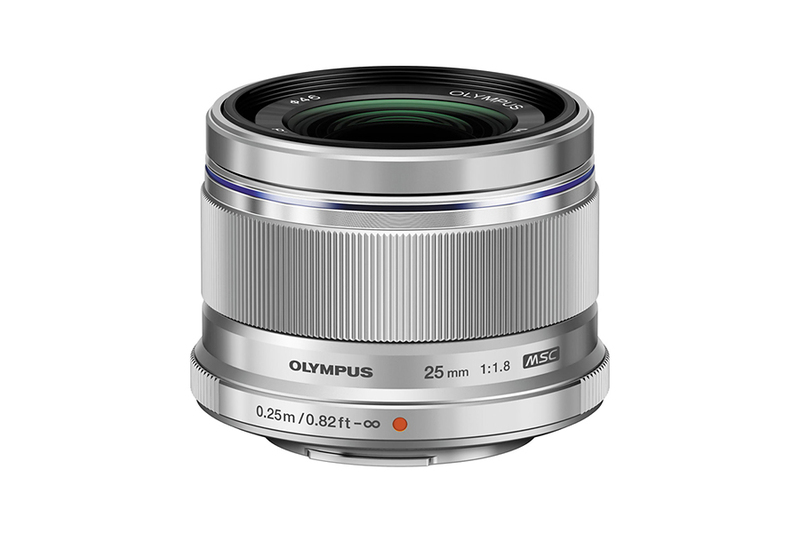 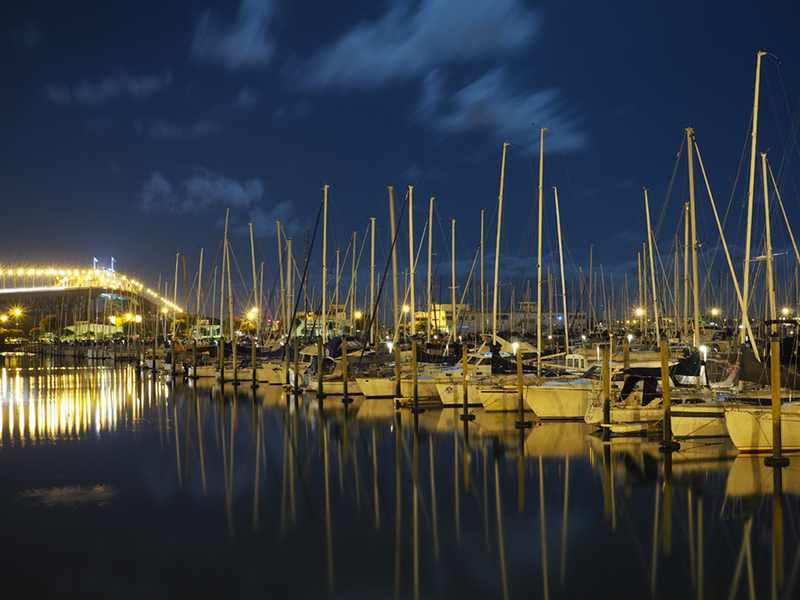 The F/1.8 aperture can add extra dimension to your creative edge, a master in low light environment. 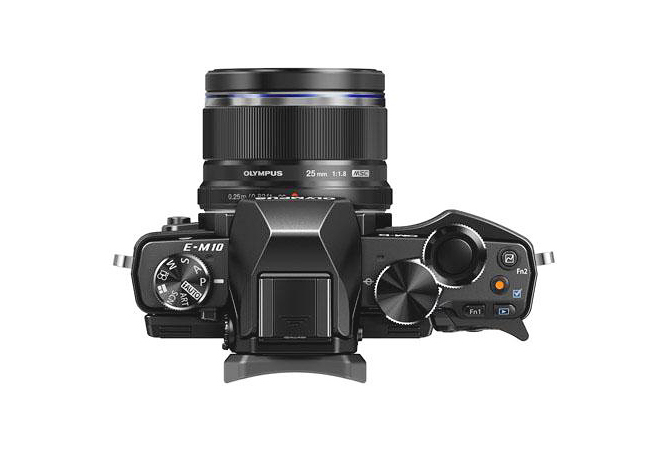 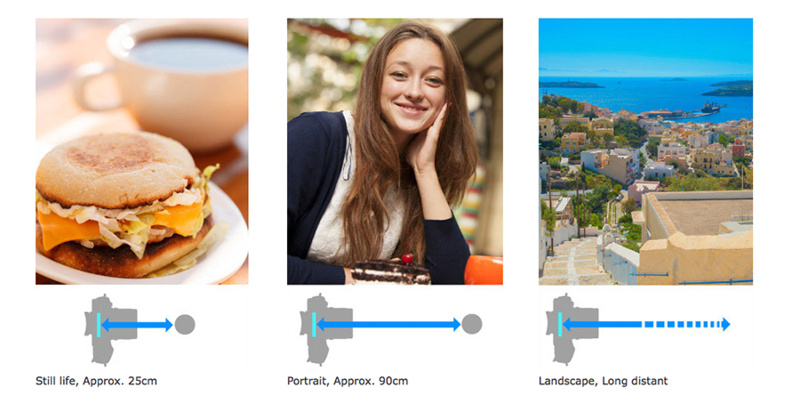 Its equipped with Movie & Stills Compatible (MSC) autofocus system that helps fast and silent focus. 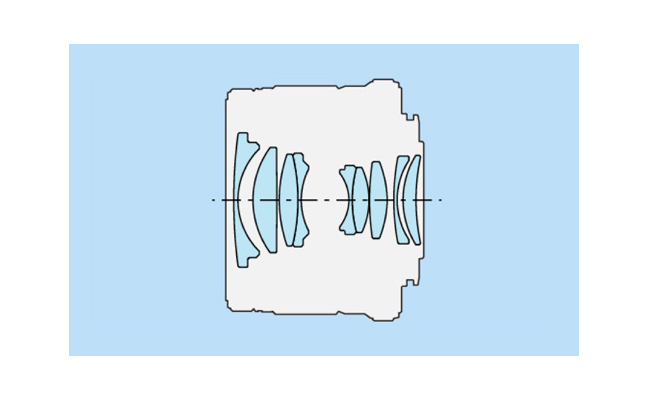 With 7 blade circular diaphragm and two Aspherical element the lens shines in terms of optical performance.